it is good phone.but no infared and tooo fat.but i will buy it because it tooooo cheap. Looks good. Price is good too for it's features. Going to get one for my girl. 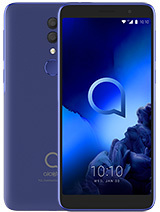 Anybody tried the phone yet? Is it good? Seems good to me. hey njox, can you tell me with phone has bluetooth or even infra red and costs 75€? get a nokia no blue tooth no life.i am surprised there is no even INFRARED?common alcatel get a life. Superb design and features. 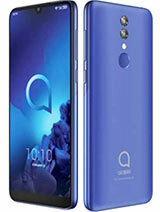 This maybe my next phone. 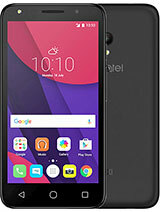 Been using Alcatels for...5 years (started out with ClubDB,OT302,OT501 and then my current OT511) and they are reliable phones. love the design! 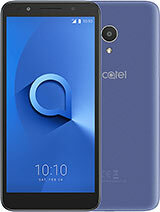 the only new alcatel phone I don't like is the 556! Yes They are the BEST!!!!!!!!!!!! THey always have a sueprb design!!!!!! 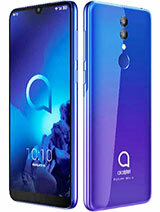 alcatel is groving up designs! 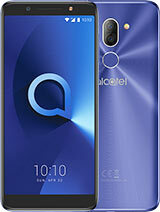 Total of 18 user reviews and opinions for alcatel OT 156.